Call 217-352-2800 to schedule your appointment! This type of furnace service allows our professional HVAC techs to inspect your heating system, check the unit for safety and recommend any repairs or required service. An annual furnace safety inspection often reveals issues or problems, that if left unchecked, could lead to major problems down the road. We’ve been servicing furnaces and heating units in Champaign for over 40 years, and have the expertise to ensure your furnace is running properly. Proactive preventative heating maintenance is far less than the expense of major repairs or replacement. Pan Treatments prevent water leaks and clogged drains in your HVAC unit while reducing fungus, mold and mildew as stale standing water in the drain pan can breed bacteria and mold causing health concerns and odor problems. A corroded leaking drain pan can also cause serious damage to your HVAC system if not treated! Owner Lon Cassel has over 40 years of owning and operating HVAC businesses in 4 States. 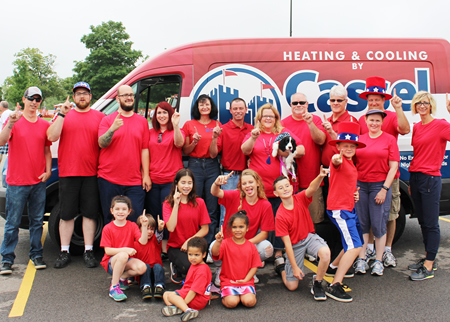 His Win Win Win business philosophy is what has made Cassel Heating &amp; Cooling one of the top residential service company’s in the central Illinois area when it comes to customer satisfaction. Employee must win 1st , Customer must win 2nd and then the company wins 3rd. You might be thinking… Doesn’t the customer come first!?! Well, think about who you deal with when you buy a product in a store or request services (or for that matter, a customer service rep on the phone or internet)… PEOPLE! PEOPLE make your experience either a great experience, an ok experience, or a terrible experience. 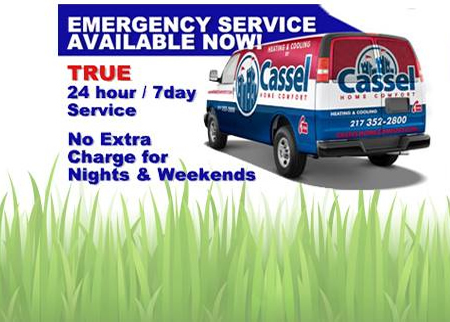 So we at Cassel Heating &amp; Cooling know that if you are served by happy people who answer the phone and happy technicians in your home that care about making you MORE than satisfied… EVERYONE WINS… The customer gets GREAT Service, tells their friends… so then the employee prospers along with the company. WIN WIN WIN simply works when the employee feels appreciated, has good company paid benefits, has balance with their personal life, and has great income, they will go above and beyond to make the customer More than Happy: " Happy Today or You Don’t Pay". The employee Wins! The customer will win 2nd by being served by a happy employee that cares about the customers comfort and happiness. 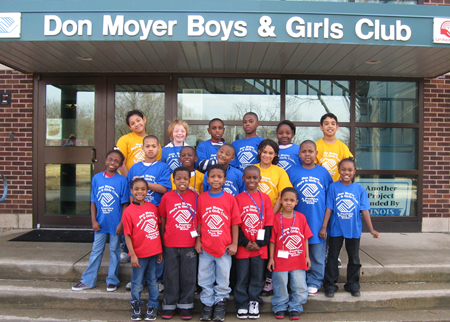 The company wins third with Happy Employees and Happy Customers. 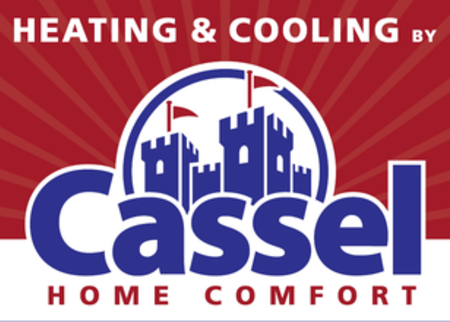 You Can’t Lose with Cassel Heating &amp; Cooling.